12 Results Found For 'slender man'. 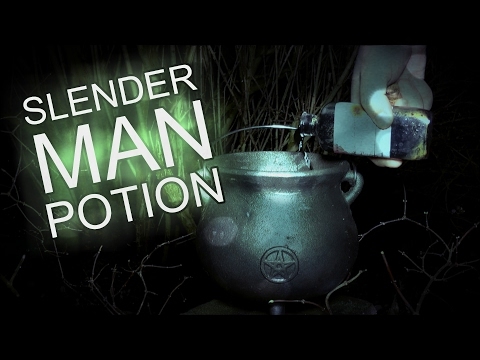 If you're feeling brave and want to summon slender man, then here's how to brew a potion to help, along with instructions on how to perform a slender man ritual. Slender Man had the potential to become the next big horror icon, but the film failed to deliver the scares to the teenage market that consume creepypasta online. Paranormal believer Barry Dodds was going to debate the mysterious case of the Mary Celeste in this episode of the podcast, but ditched it last minute in favour of a mystery he'd found out about just one day perviously, Slender Man. But will skeptic Ray Peacock be convinced by Barry's fairy story? The winners of the 2018 Higgypop Paranormal Entertainment Awards, recognising the best in paranormal television, podcasts, online video and journalism. 'The Nun' has been voted the best paranormal movie of the last twelve months in the inaugural Higgypop Paranormal Entertainment Awards. The inaugural Higgypop Paranormal Entertainment Awards will recognise the best paranormal content creators and publishers of 2018. 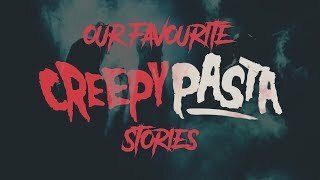 A list of supernatural movies, paranormal films and spooky events which we're looking forward to in 2018. Get details of new and returning ghost hunting television shows, Hollywood blockbusters, and dates to remember. Worried parents, including the Duchess of Cambridge's parents, have slammed retailers for selling sickening Halloween costumes for young children. Barry Dodds and Ray Peacock are back for a second series of their Chortle Award nominated podcast, this time around they've been talking about some of the most famous unsolved mysteries of all time. Read the complete list of episodes of The ParaPod and find details of the featured hauntings, rituals, and topics covered by Barry Dodds and Ian Boldsworth in every edition of the podcast. Why Do Objects Randomly Fall For No Reason? 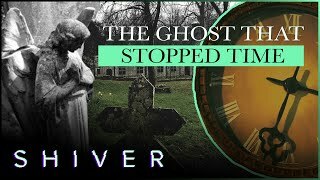 Can Ghosts Talk To Each Other?